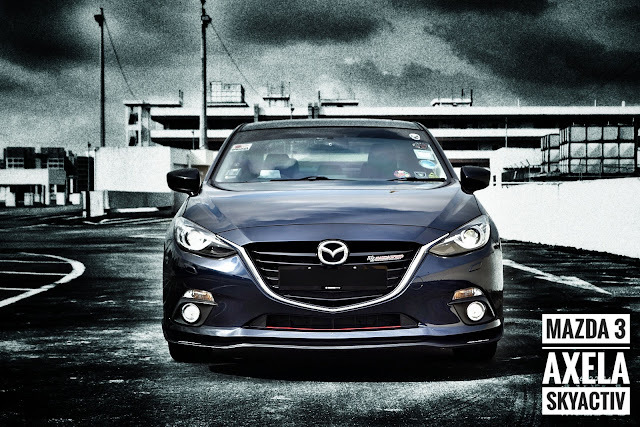 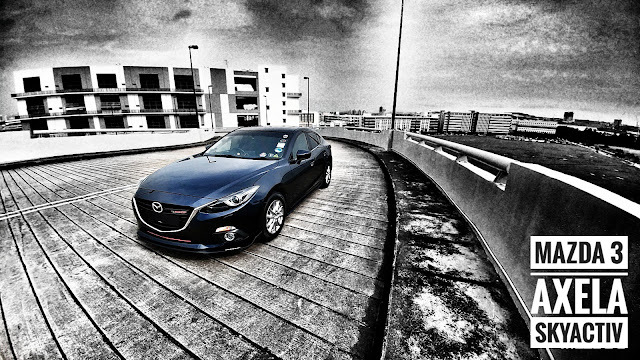 In commemoration of the 2 and half years of service that the Mazda 3 had rendered. 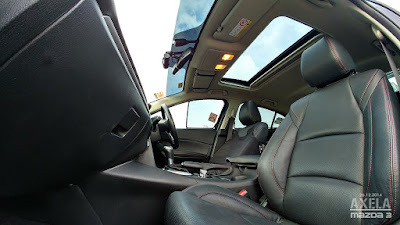 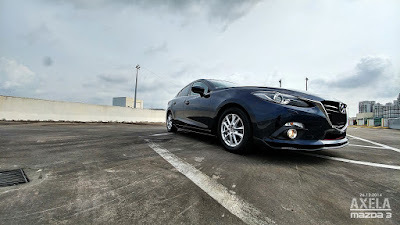 Here are the photos of my trusted ride. 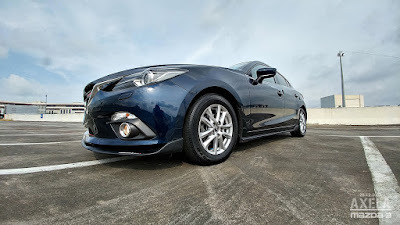 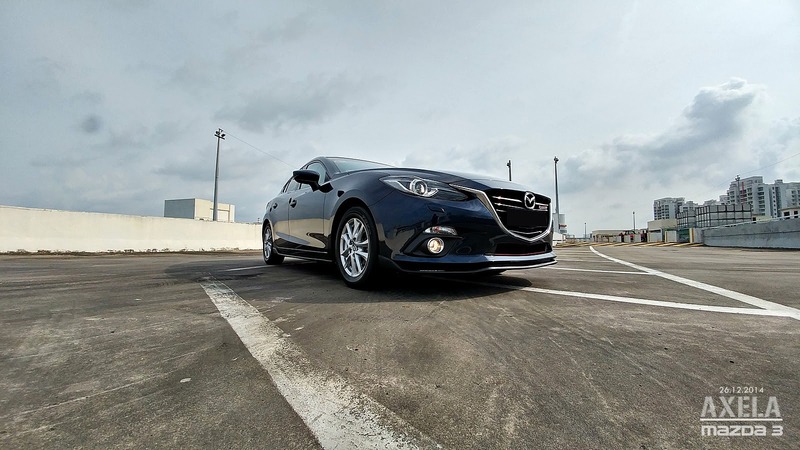 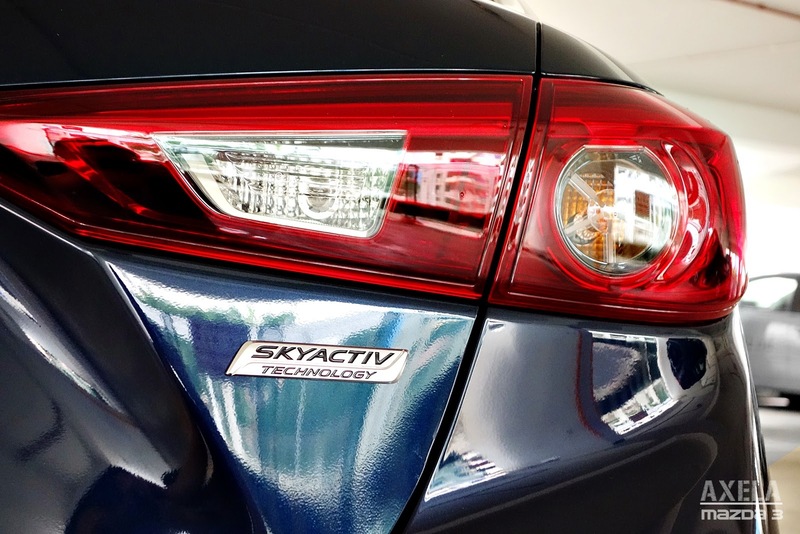 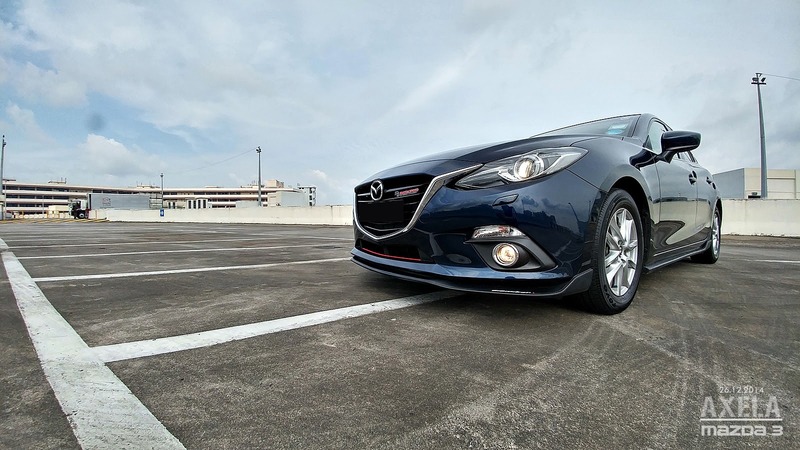 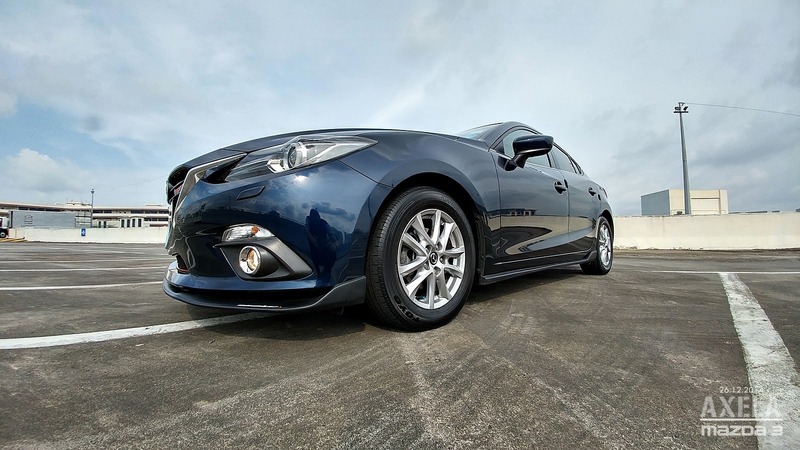 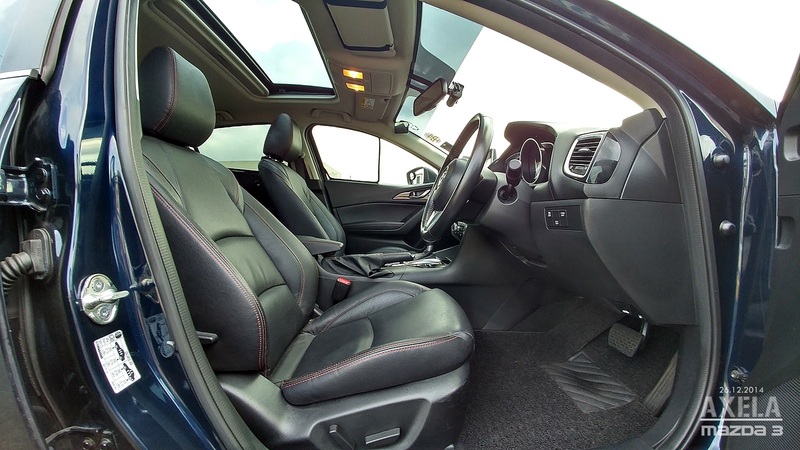 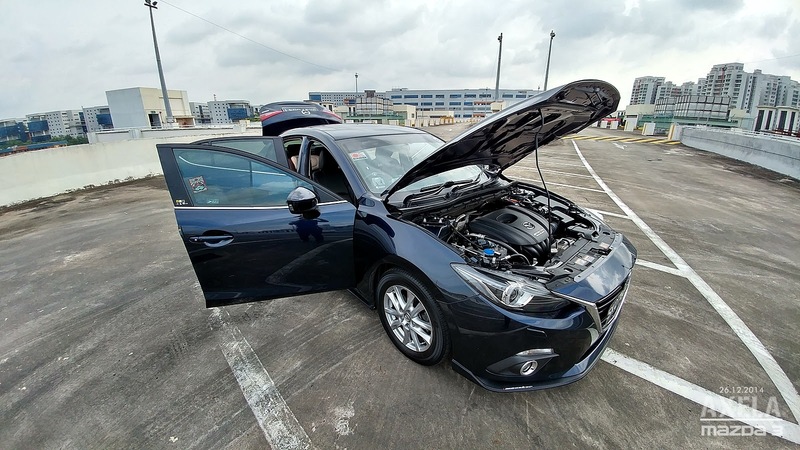 The 3rd Generation Skyactiv Mazda 3 is a move away from conventional Japanese make and infused with elements of continental cars. 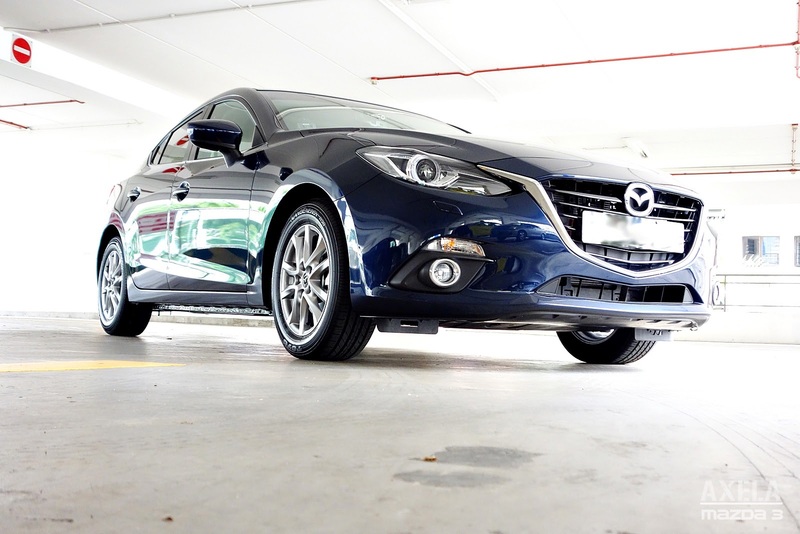 Equipped with the MazdaConnect system, which is extremely intuitive to operate, the driver can command the many functions with ease. 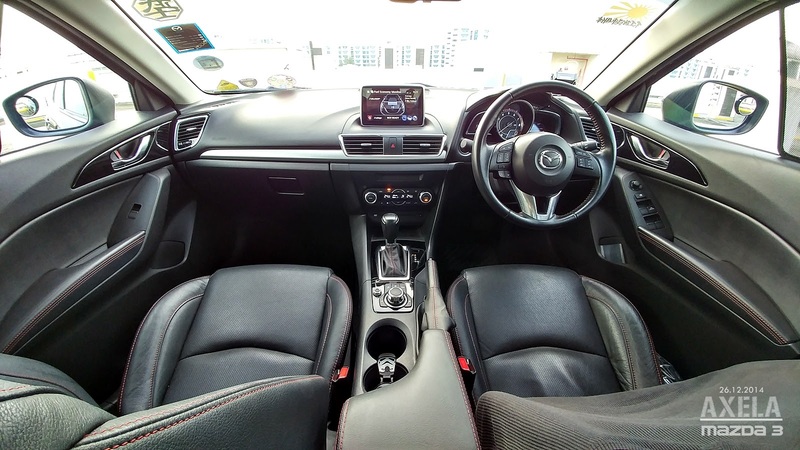 Built-in HUD presents the digital speedometer and vital navigation information right before the driver's field of vision. 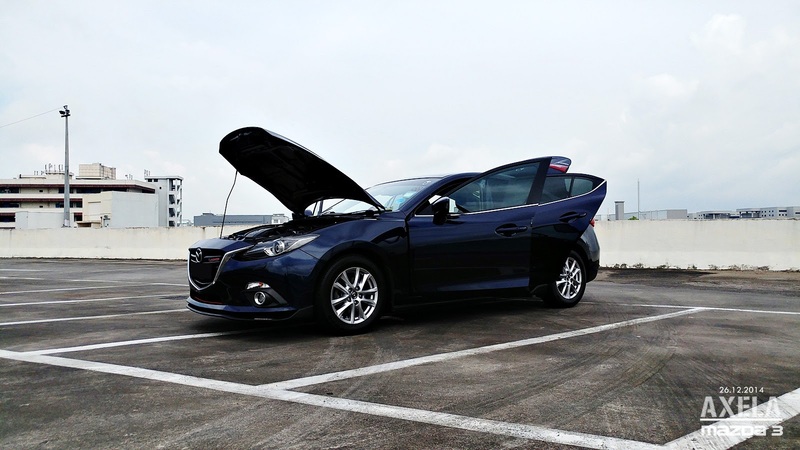 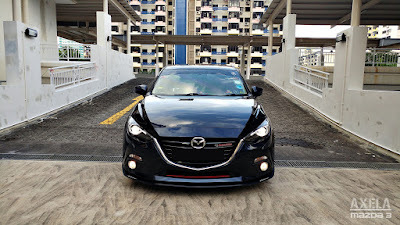 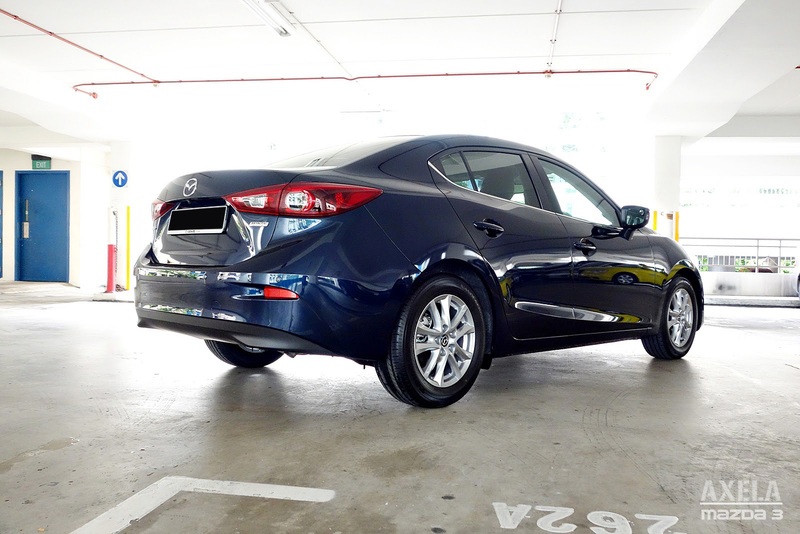 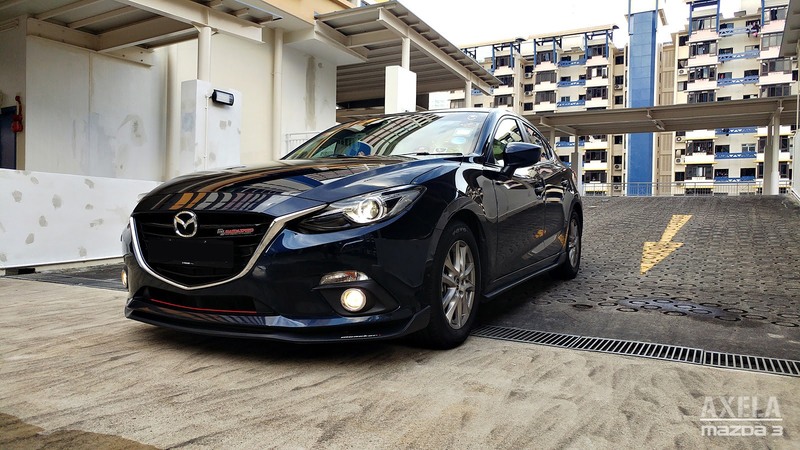 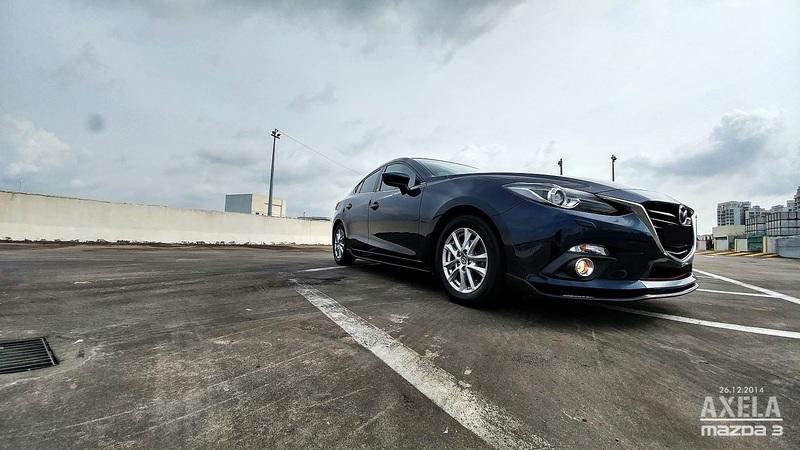 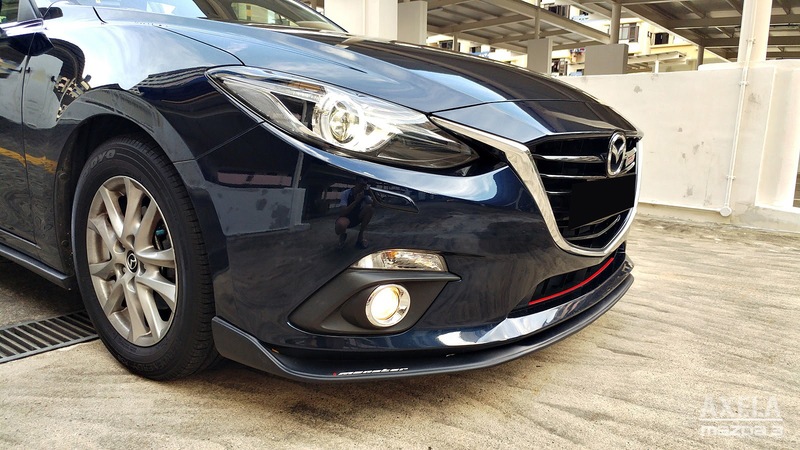 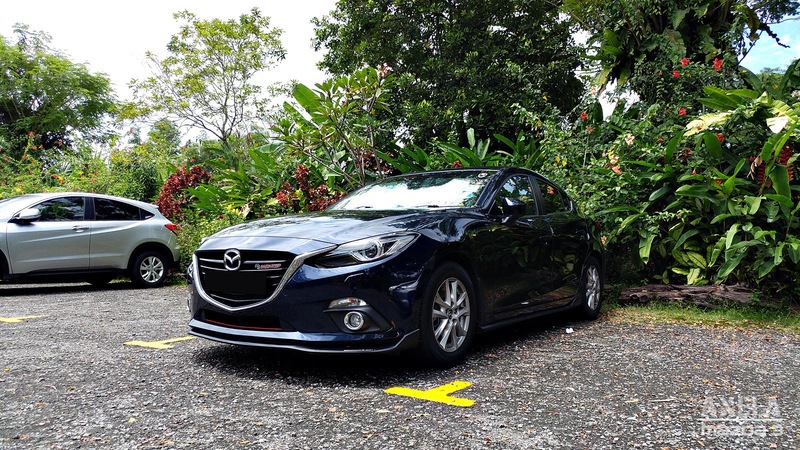 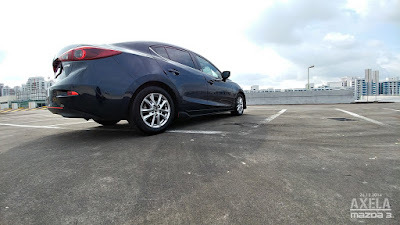 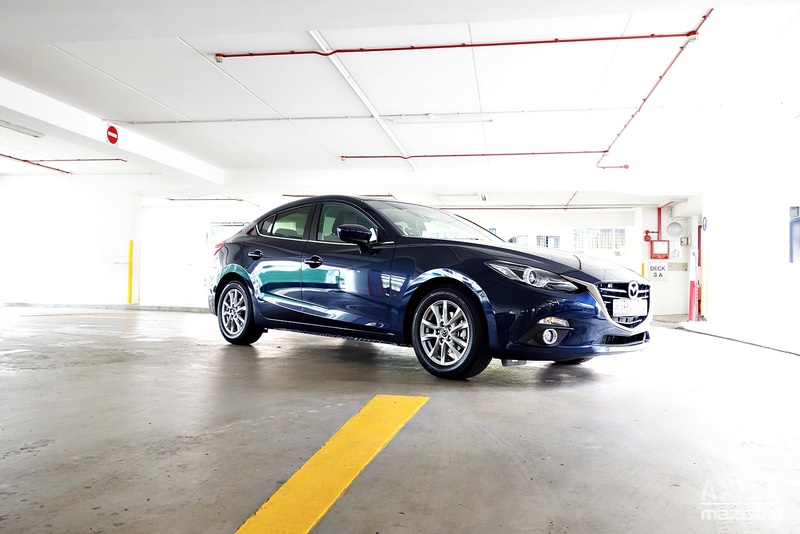 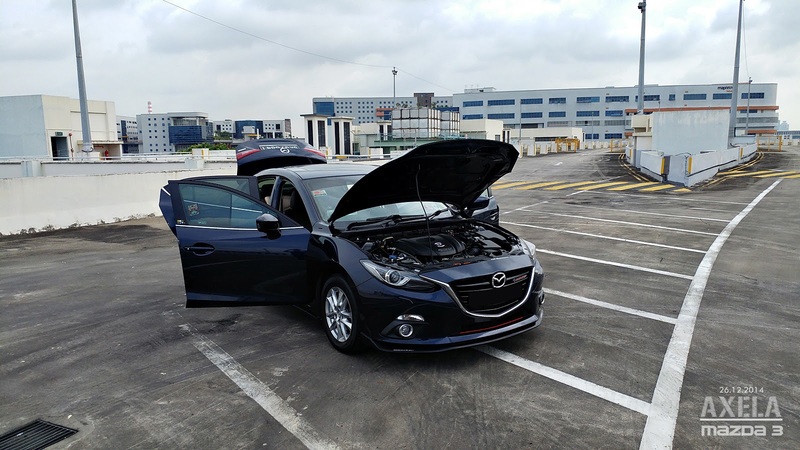 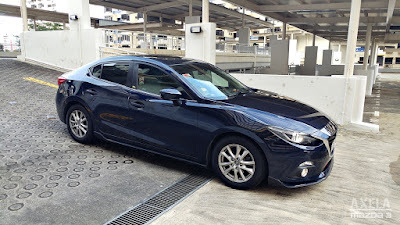 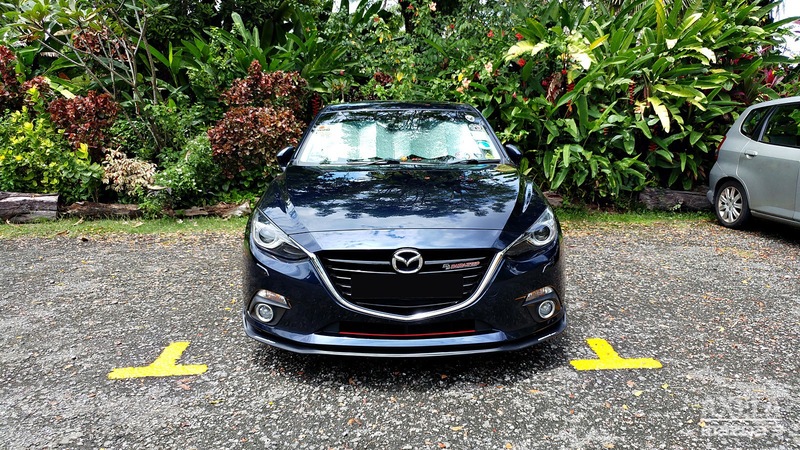 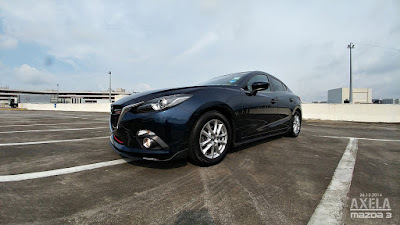 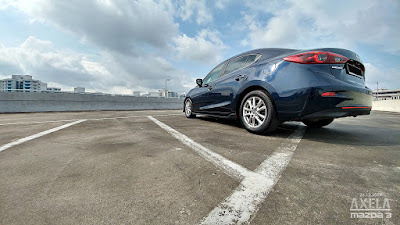 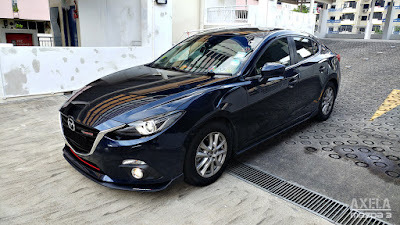 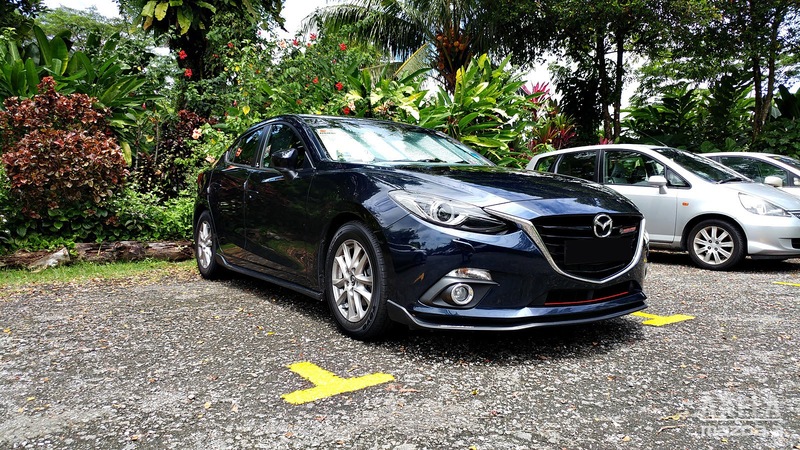 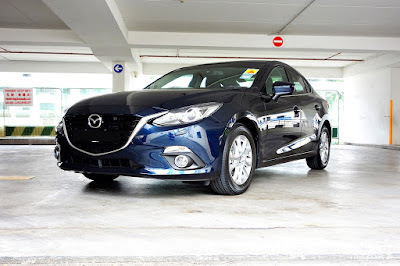 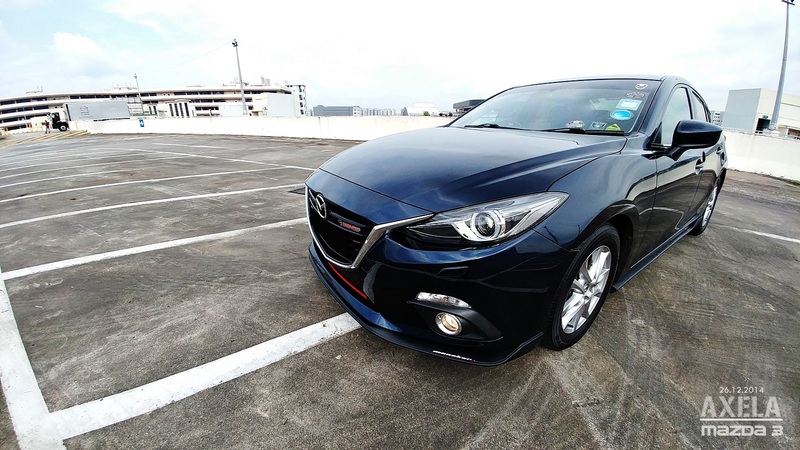 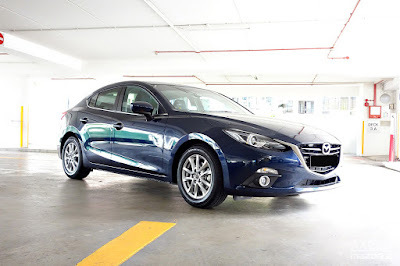 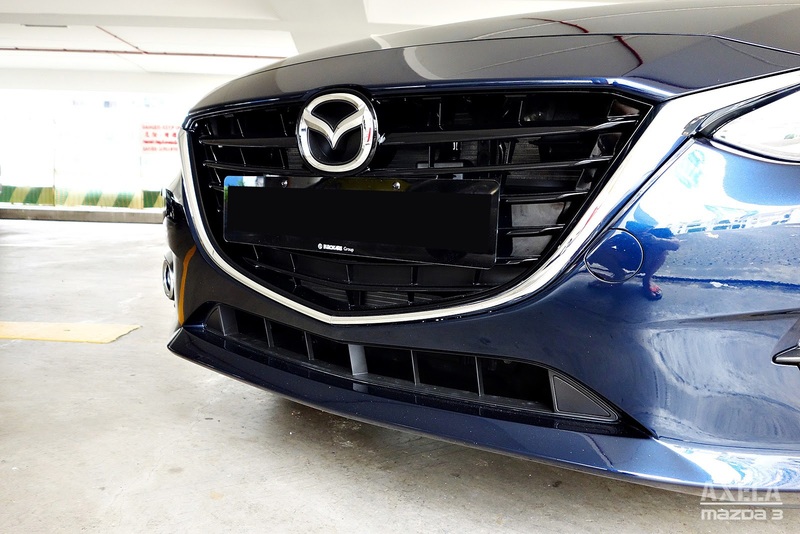 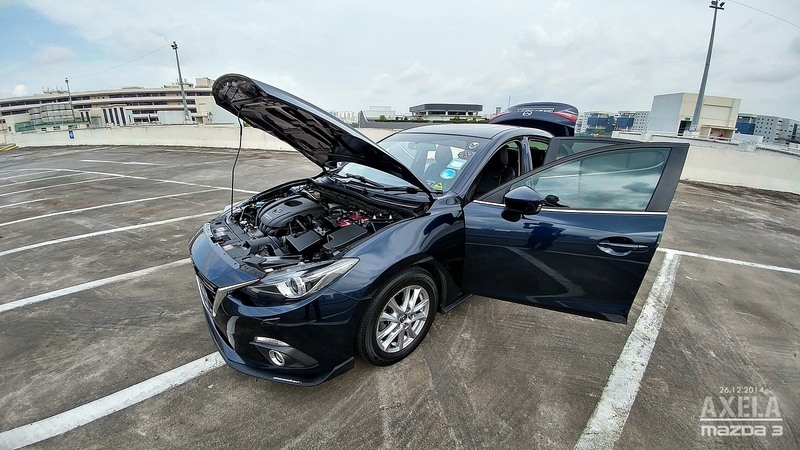 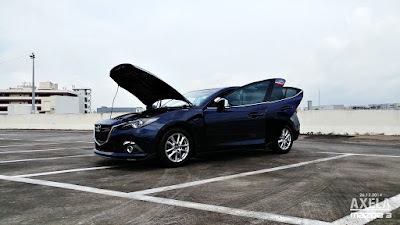 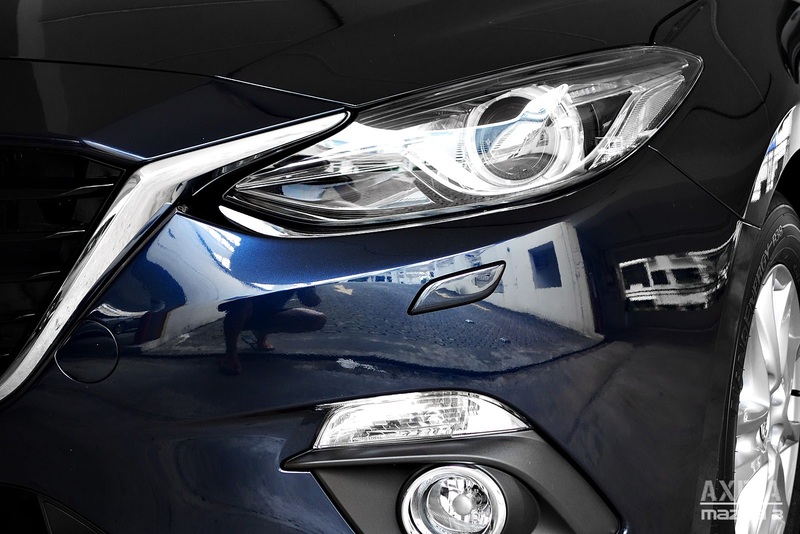 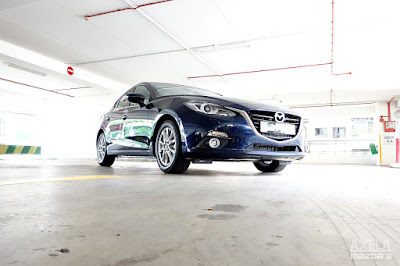 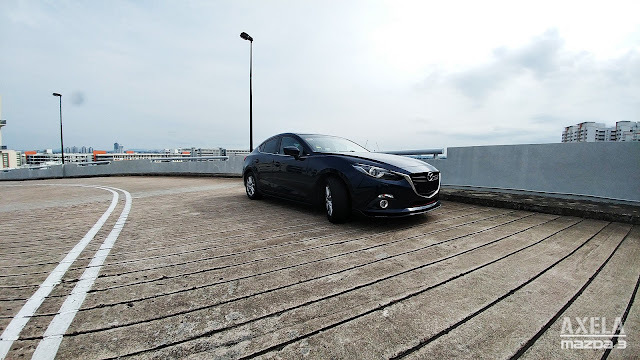 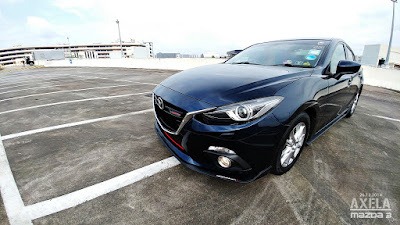 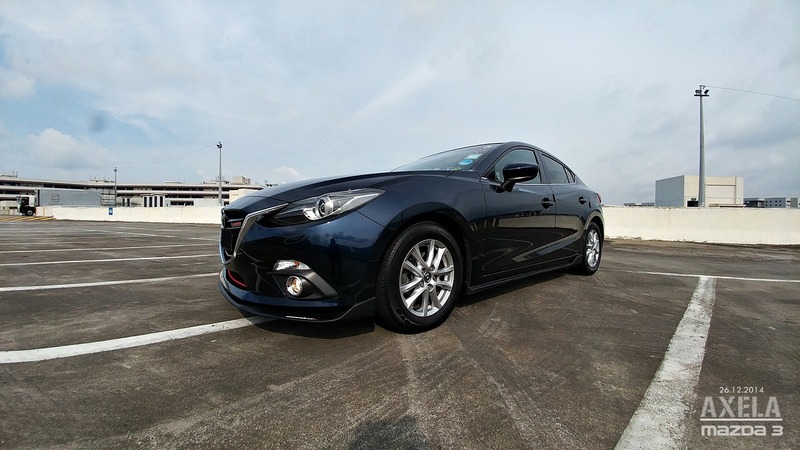 These photos are of the Mazda 3 during its first few days in service. Upgraded with a DIY project with Mazdaspeed bodykit.